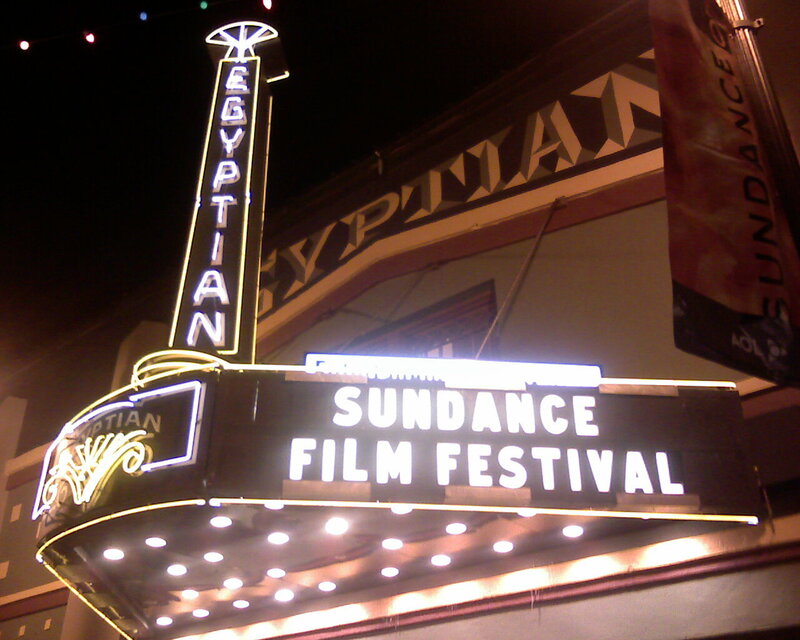 The Sundance Institute announced its full lineup of 72 short films for the Sundance Film Festival, Jan. 21-31 in Park City, Salt Lake City, Sundance and Ogden, Utah. There are some good-looking shorts among the lot. The full list of them can be found here. While everyone is awakening to the force and loving it, not everyone was happy about the ubiquitously marketed “Star Wars: The Force Awakens,” especially one Oscar-winning filmmaker. Quentin Tarantino accused Walt Disney Studios of pushing his film, “The Hateful Eight,” from the famed Cinerama Dome venue in Hollywood. Tarantino said his film was supposed to play at the Cinerama Dome starting on Dec. 25th, but “The Force Awakens” will be getting extended play through the holidays, pushing out his film when a glut of movies is expected to be released during the holiday season. “The Force Awakens,” of course, is the biggest of them all. If Tarantino’s claims are indeed true, then it’s a blow because the Cinerama Dome is one of the few venues equipped to properly project the 70mm “Hateful Eight.” What’s more, the Cinerama logo appears in the opening credits of his film. Sheesh, Quentin sure knows drama. Natalie Portman will play the famed former first lady Jacqueline Kennedy in the film, “Jackie?” The movie is slated to be released in 2017. We can’t contain our excitement either. Does she ever do short films? Have a Happy and Healthy Holiday season everyone.